We are pleased to announce that at Jubilee Hall we will be building a new dedicated indoor cycling studio with separate entrance from the main gym corridor. This will allow us to operate three independent studios with Spinning available throughout the day. 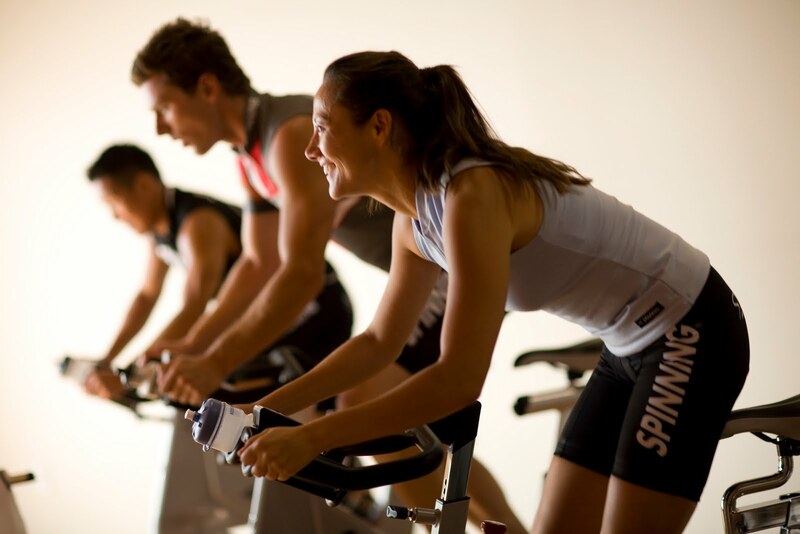 In order to complete the necessary works we will be moving the Spinning bikes to the stretch area from Thursday 19th December to Friday 10th January. Studio 2 will be closed from Monday 23rd December until Friday 10th January. We apologise for the inconvenience during this time, but we are sure that members will enjoy the new facilities in 2014!